Light grey crewneck sweatshirt from CI Sport. Ribbed cuff wrists, waistband and collar. 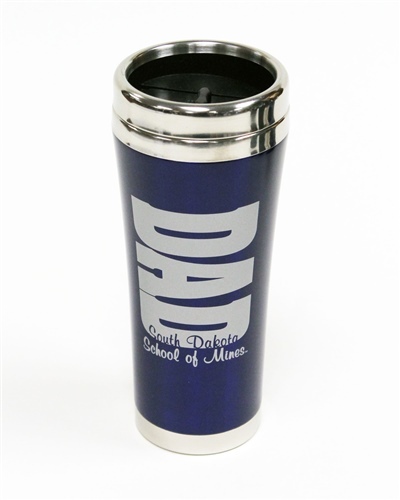 Front graphic includes Grubby the Miner with "South Dakota/Mines/Dad" in white, blue and gold lettering.